The Highlanders missed some great chances as they couldn't find three points from the home game again. 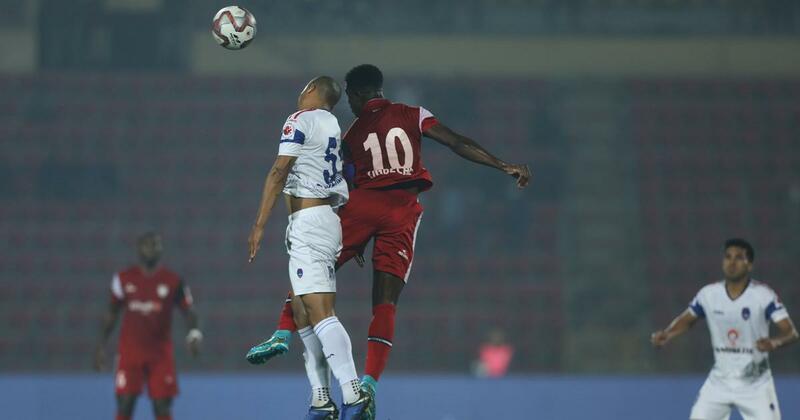 Guwahati: NorthEast United FC were left to rue missed chances, particularly at the end, as they settled for a 1-1 draw against Delhi Dynamos FC in an Indian Super League (ISL) clash here Thursday. NorthEast United have won only one of their last seven matches but continue to be in contention for a semi-final spot.